You’re poised on the emerald pitch at Eden Park for the Final of Rugby World Cup 2011. It’s the dying moments of the game. The score is deadlocked and the crowd is screaming. The ball is passed out to the back line: the outcome hinges on what you do next! Five Men Standing is the official game of Rugby World Cup 2011. It’s for both lovers of the glorious Game, and those who have never held a Rugby ball in their hands. 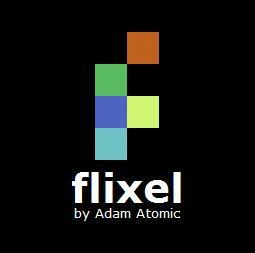 Fast paced, competitive, and with no sissy turn taking, this is a game of frantic action and fun! 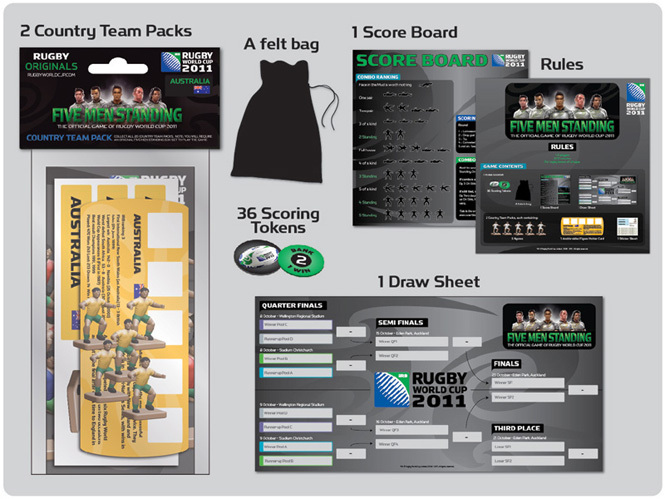 Each player controls a set of 5 Rugby players, drawn from 2 of the world’s top-ranked teams competing in RuWC 2011. How you manipulate, position, and toss these players will determine the ultimate victor. 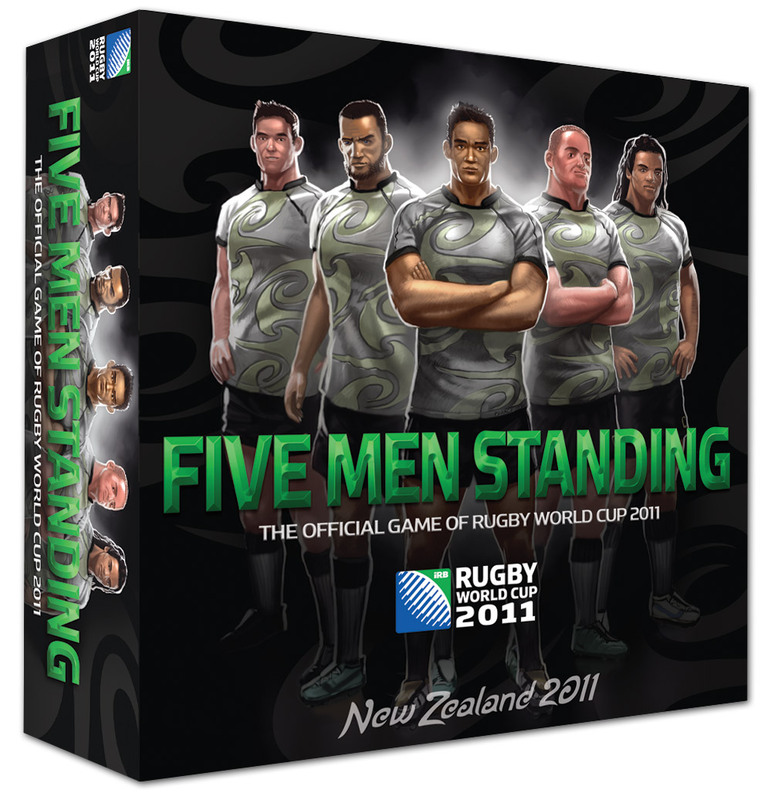 The Five Men Standing game comes complete with two Country Team packs, rules, scoring tokens, a combo ranking chart, a draw sheet and felt bag. You can find out more at the official Five Men Standing website, or ask questions at the Five Men Standing forum. Webstock 2011 trading card game!